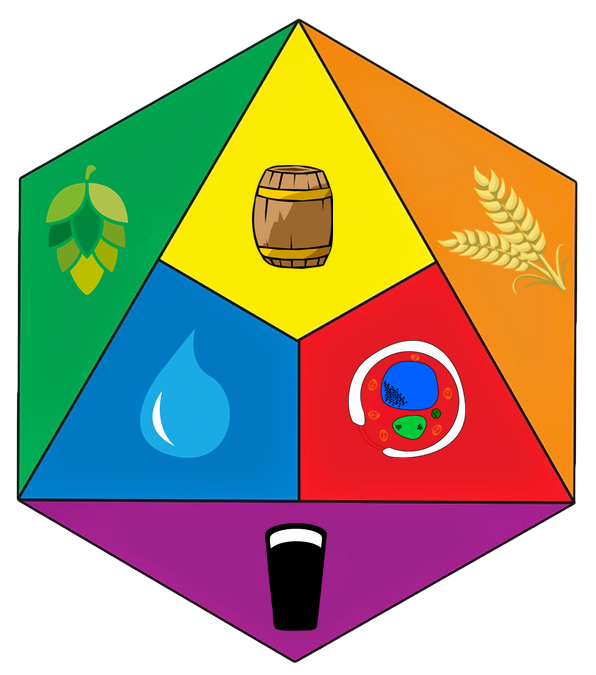 Today is the 38th birthday of Patrick Rue, founder of The Bruery in Orange County, California. 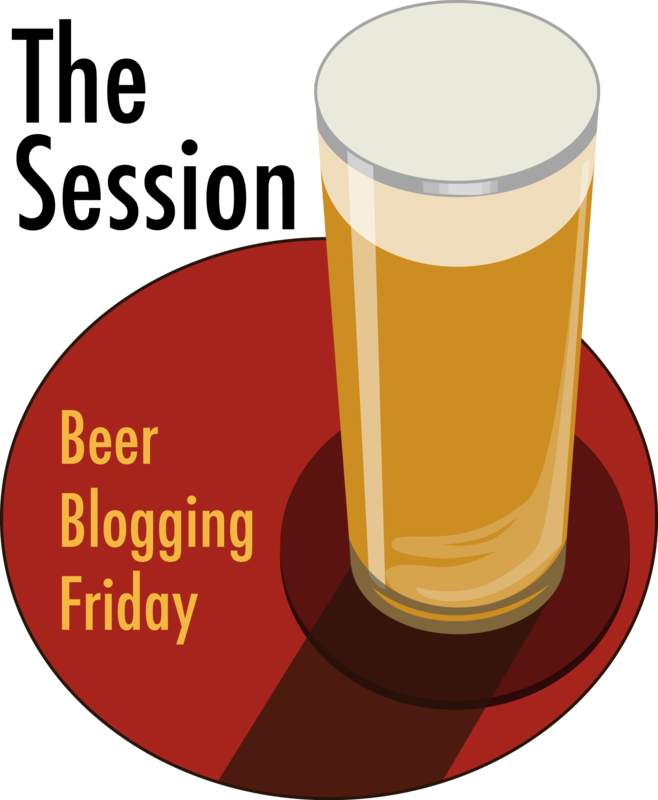 I first became aware of Patrick when he started writing his blog about the travails of opening a brewery. We began corresponding, becoming friends and eventually meeting in person. 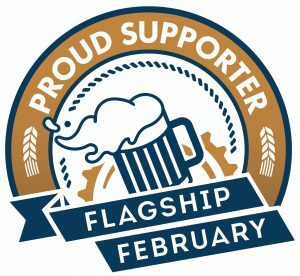 I’ve since written several articles about Patrick and the Bruery as he’s become very successful in a very short period of time. 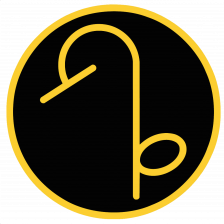 Join me in wishing Patrick a very happy birthday. 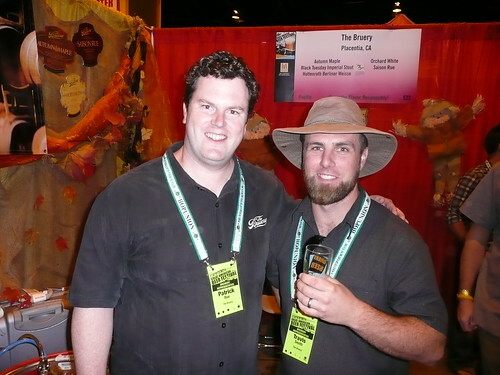 Patrick with then assistant brewer Travis Smith (who recently opened his own place, Societe Brewing) at GABF in 2009. 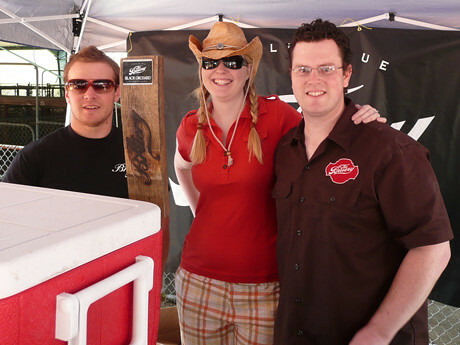 Tyler King, Rachel and Patrick Rue, shortly after they opened The Bruery at the Boonville Beer Festival in 2008. 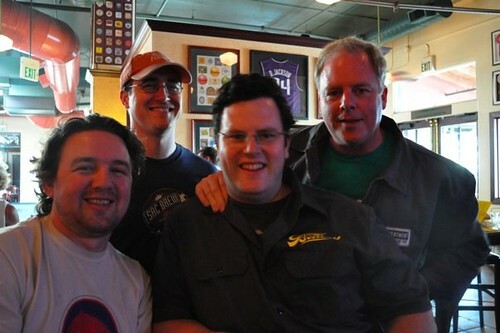 Rick Sellers, Peter Hoey, Patrick and Shaun O’Sullivan. 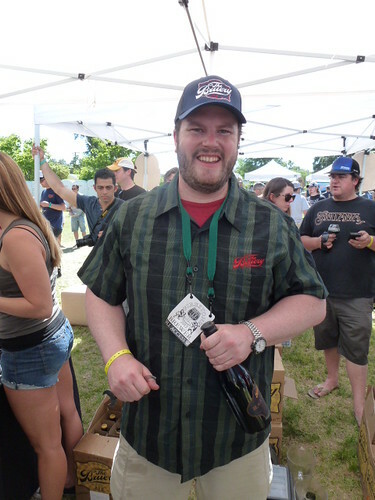 Patrick at the first Firestone Walker Invitational Beer Festival a couple of years ago. 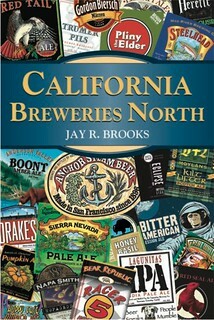 Happy birthday to one of the most creative persons in the craft beer industry.